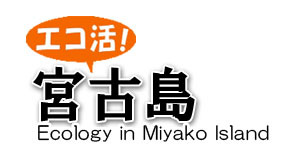 This page talks about the environment of Miyako Island. We hope that you will learn and think about the beautiful nature as well as issues around it. Miyako Island has a lot of beautiful nature. For example, sandy beaches, ocean, sea creatures, animals, and forests. Among them, beach is what attracts tourists the most. 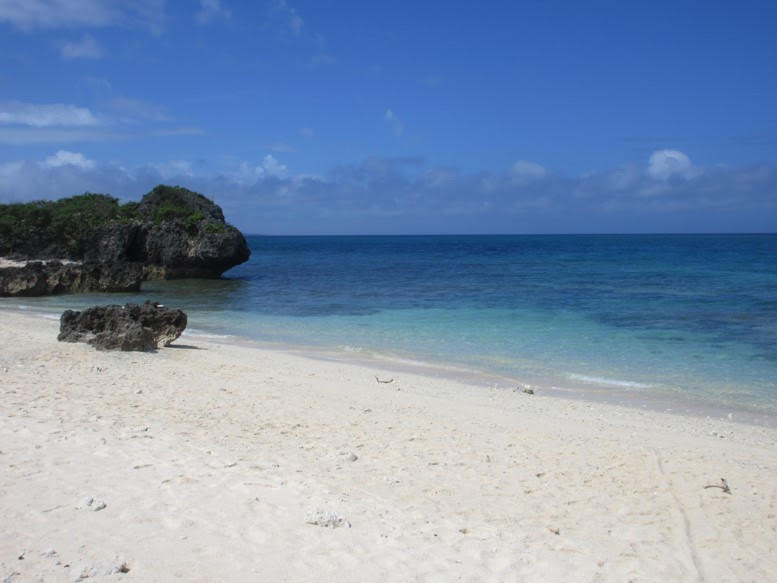 The crystal clear blue ocean is a symbol of Miyako island. There is no river in Miyako Island so that the ocean can sustain its clearness. Miyako Island seems to be a picture-perfect place, however, various environmental problems have emerged in the recent years. In addition to the global warming that the whole world is debating, garbage-related problem has become very serious. Specifically speaking, it comes down to the issues of coral reefs and sea turtles in Miyako Island. Firstly, let us talk about coral reefs. There used to be many "living" corals in the waters of Miyako Island. However, we now see countless “carcasses” of dead coral lying on the beach. The next question is about sea turtles. Several hundred sea turtles are washed up on the seashores of Miyako Island per year. According to the local people we spoke, it is caused by drinking plastic bags which they mistake it for a jellyfish. Sea turtles have poor eyesight so that they easily mistake floating plastic bag for jellyfish. (Sea turtle eats jellyfish.) 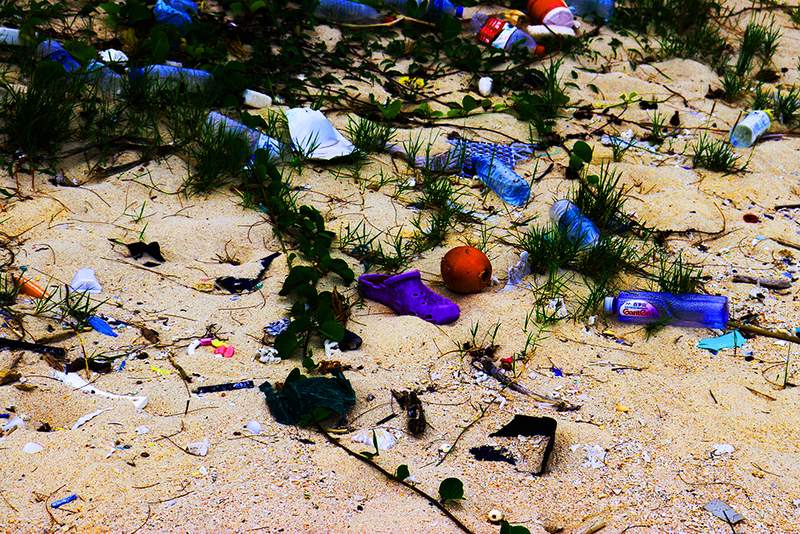 In order to solve this problem, we must stop littering. Each of these two issues has already been taken measures. For the first issue, they banned harvesting corals. As for the second one related to sea turtles, they do campaigns to stop littering, as well as locals pick up trashes on the beach. There are various problems in Miyako Island no matter how beautiful it looks. They are mostly caused by humans. In order to improve the situation and protect the nature of Miyako Island, it is important for the individuals to act responsibly.